List Rules Vote up Europe's most beautiful destinations. List of the most beautiful places in Europe, as ranked by travelers, Europeans, and those who appreciate gorgeous locations. Whether you’re a tourist visiting Europe for the first time or you’ve been living in a European city since birth, the striking locations of Europe are truly once-in-a-lifetime sights. Tourists will also be interested in the best European cities for day trips and the most beautiful castles in Europe. European countries, from Italy to Austria, are filled with stunning buildings that were built by architects with an appreciation for beauty. Some buildings, like the Eiffel Tower, are achievements in architecture, while older locations like the Acropolis and the Coliseum are wonders from ancient times. Although many of the most beautiful sites in Europe are manmade, the natural locations found throughout the continent are among the most breathtaking in the world. Sites like Mount Vesuvius and the Cliffs of Moher have interesting histories to go with their attractive views. Throughout Europe there are barely touched natural beauties, as well as attractions that are often visited by the savviest of tourists. Many of the most famous landscapes and unique experiences in the world are found in Europe. What are the most beautiful places in Europe? What are your favorite stunning European locations? This list has some of the most gorgeous locations throughout Europe. Neuschwanstein Castle (German: Schloss Neuschwanstein, pronounced [nɔʏˈʃvaːnʃtaɪn], English: "New Swanstone Castle") is a nineteenth-century Romanesque Revival palace on a rugged hill above the village of Hohenschwangau near Füssen in southwest Bavaria, Germany. The palace was commissioned by Ludwig II of Bavaria as a retreat and as an homage to Richard Wagner. Ludwig paid for the palace out of his personal fortune and by means of extensive borrowing, rather than Bavarian public funds. 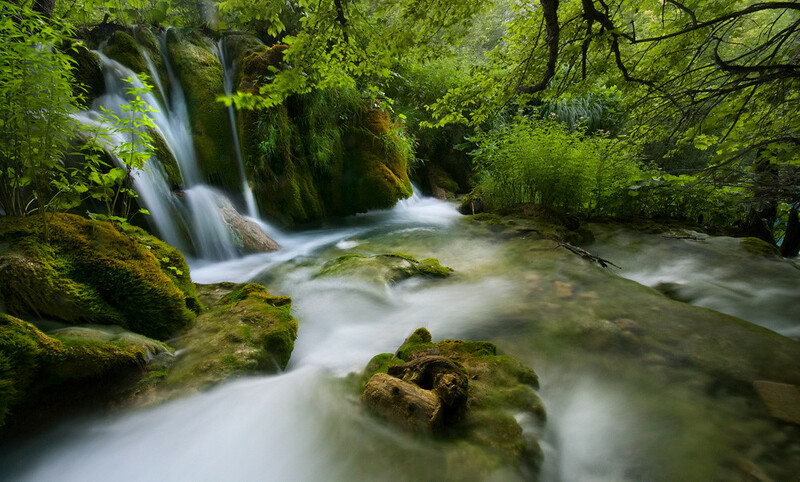 Croatia's largest national park, Plitvice Lakes, was founded in 1949 has incredibly high biodiversity and a refuge for many species. The Colosseum, in Rome, was the largest amphitheater of the Roman Empire and is currently the largest in the world. 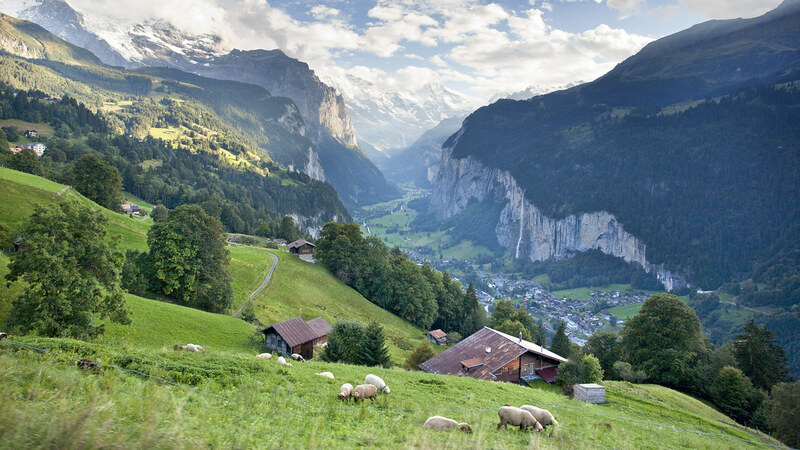 Lauterbrunnen Valley is a popular skiing and hiking location in Switzerland. It was J.R.R. Tolkien's inspriation for Rivendell, a fictional valley in his Lord of the Rings book series.